Arjun Atwal has lately become one of the most famous golfers to have come for India and to compete representing India in International tournaments. A golf player from Asansol, one of the hotspots of sports in India, this golfer has slowly but steadily paved his way to becoming one of the very best golfers of recent times, and has indeed managed to make himself known throughout the entire world for achieving quite a lot of things that no Indian golfer has managed to before, making him one of the best Indian golfers in Indian sports history. A prolific scorer, this golfer has won 15 tours, and thus has managed to make his name known not only throughout India, but also in foreign countries, as he has gone on to show the proficiency of Indian golfers to the entire world, and has made his country proud by making it famous across nations. 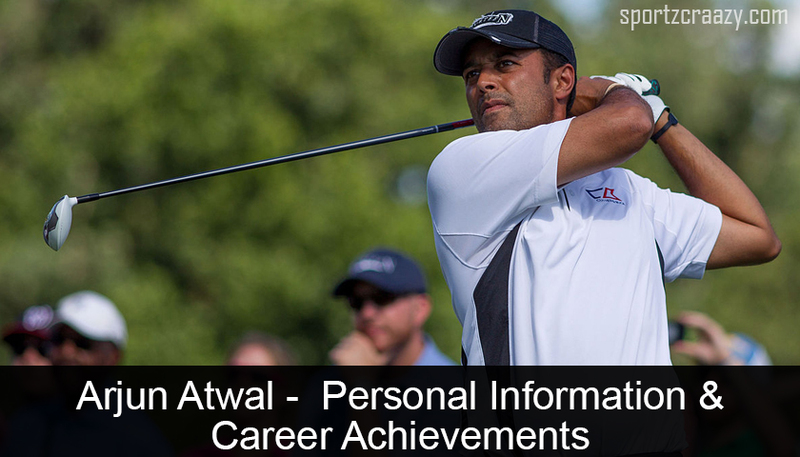 Atwal has managed to achieve many things that no Indian golfer has managed to before, including being the first Indian to have won a European Tour on home soil. This is just one of his many achievements, but is nonetheless one of his very finest, as this was one of the highest points of his career, and made him known throughout the European nations as having total mastery over the sport of golf, and indeed an opponent to be feared on the playing field. Indeed, it did not take long for him to become famous after he turned professional, as he became a professional in 1995, and not soon after became one of the only people to have won a million dollars on a tour when he won the Hero Honda Masters, on home soil. 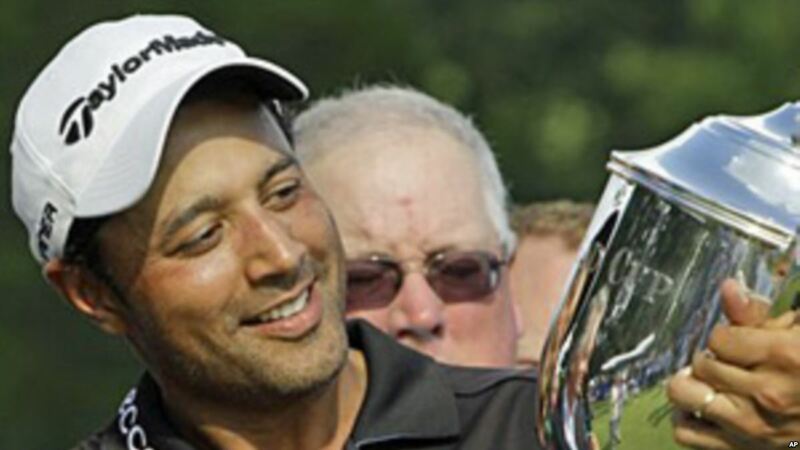 Arjun Singh Atwal was born on 20th March 1973, a day that has become known throughout the entirety of the golfing world as the birthday of one of the greatest golfers in the world. A taller than the average man, Arjun stands at 6 feet 1 inch and weighs in at 84 kilograms. After being one of the most successful golfers in the entire world, Arjun has two residences: One in Kolkata, India and the other at Windermere, Florida, USA. He turned professional in 1995 and competed in mostly local tournaments until he won the Hero Honda Masters in 2003. Over the course of his career, Arjun has proven himself to be one of the very finest golfers in the entirety of India. So far, he has won professional tournaments, with almost flawless scores in all of them. 2003 Hero Honda Masters: This is by far one of the highest points of his career, as it was this win that propelled Arjun into the heights of fame. 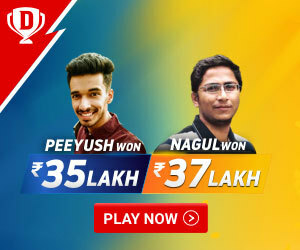 Being one of his very first Professional tournament wins, this was the tournament that introduced him to the entire world, and indeed made him famous as a golf player, as Arjun not only defeated all of the opponents in front of him but won the tournament too, and became one of the only people to win a million dollars in prize money from a Tour Tournament. European Tour: One of the most amazing facts about this talented player is the fact that is he is one of the only Indian players to have won a place on the respected European Tour. He is the second Indian to be included in the European Tour, after Jeev Milkha, who was one of the very foundations of Indian golfing, and indeed made the sport famous in India. 2010 Wyndham Championship: This is one of the finest examples of the awesome skill that Arjun has for golf. A tournament where Arjun showed the very best of his skill, he won the Wyndham Championship quite beautifully, with a lot of veteran players and observers praising the techniques he used. An additional fact is that he achieved this victory after a shoulder injury, and thus deserves all the more praise for it.